I was excited to read Eric Fischl's biography Bad Boy. He is my contemporary and despite us both working and living in proximity all these years, I have never met him. I wanted to read about the art world from a peer's point of view, an insider. He is 6 years my senior and I came upon the same scene a little later. We met some of the same people and had similar ambitions and desires. Needless to say there are many differences between us. 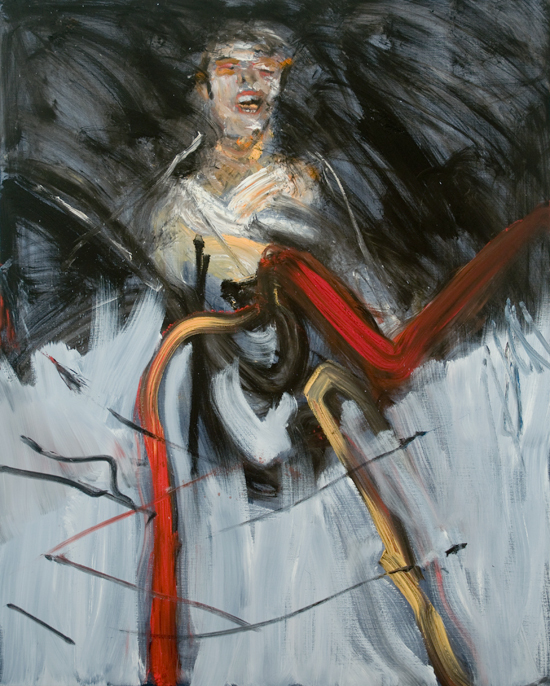 I for one am self-taught while school and the network it provided was important for Fischl. Being a painter is a lonely vocation. One can get lost in loneliness and doubt. Other biographies of artists provide some solace, and I expected something special from reading an artist close in age that spends his life painting figuratively just as I do. Some of Fischl's descriptions can only come from experience and I came away feeling grateful to see my own thoughts reflected in his words. "There are literally no words to describe what occurs when an image suddenly and unexpectedly appears on the canvas. Sometimes it's serendipity, the result of a fortunate brushstroke. Sometimes I think it has to do with the inherent qualities of paint, or the slickness of a surface, or the fullness or acuity of a brush. And sometimes when I've got a good rhythm going and everything comes together, I feel as though it produces the purest expression of who and what I am and how I perceive the world." 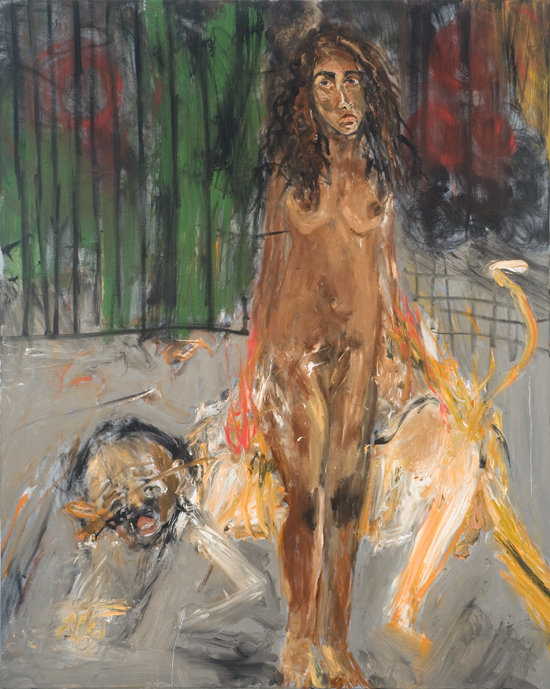 It was refreshing to find Fischl honest and thoughtful. I recognized his statement about serendipity and the magic of paint, which only an artist can write. Knowing only few of my contemporaries it is exciting for me to meet one even if just through reading. Why we make art and why we make it the way we do comes from a deep and sometimes dark place. I appreciated Fischl's candor about his painful childhood. I know my art is similarly defined by my being a child of Holocaust survivors. "Art isn't psychology. For one thing art deals in images, not language. Images precede language and are closer to feelings. They summon feelings before they're named and categorized, when they're still fresh and sometimes hard to recognize or identify." I am often asked about a painting "what is the story, what does it mean?" and I don't know what to say. Like Eric Fischl I have great faith in the power of art and imagery. I have only few paintings with an obvious story. Mostly, the story is as short as the title. I would hope my paintings reveal meaning without committing to a specific verbal story. 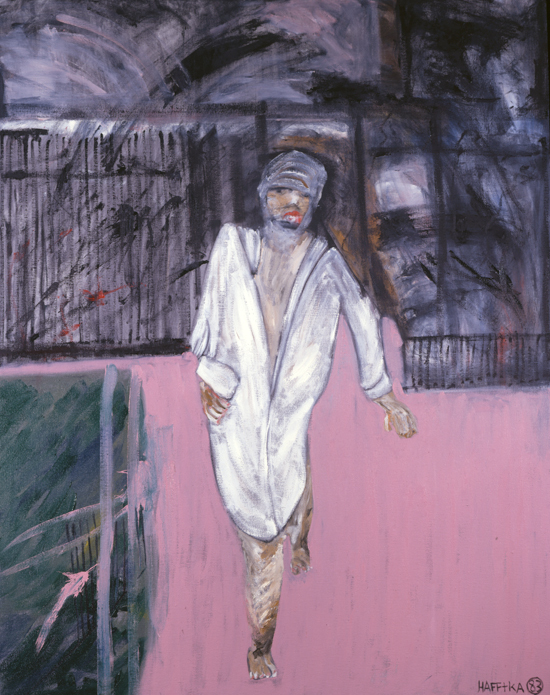 For a review of Bad Boy by Elizabeth Sobieski's on the Huffington Post, and a slide show of Fischl's work, follow this link.